People were glued to news media in the 50s, 60s & 70s as the United States (USA) and the former Soviet Union (USSR) competed in the ‘Space Race’. The race for supremacy in space exploration. 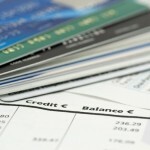 It sparked unprecedented levels of spending on scientific advancements, research, and technology. What did Australia achieve from it? 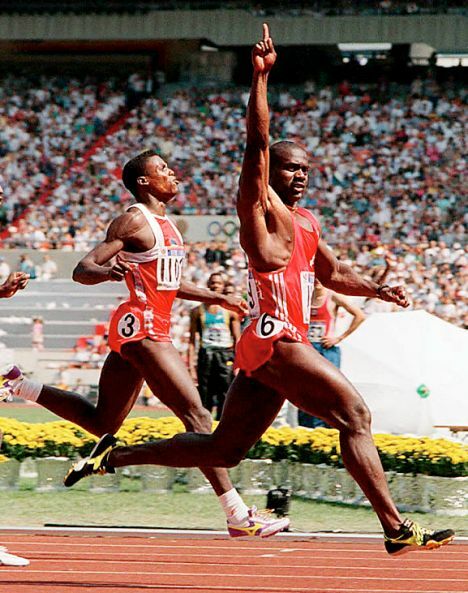 We’ve had the ‘Greatest Race in History’, the 100m final at the 1988 Seoul Olympics. With the showdown between arch rivals Ben Johnson and Carl Lewis with Johnson winning in a blistering new World Record time of 9.79s. Only to be stripped of the gold medal due to drugs, and Lewis later admitting, he too, was drug fuelled. What did Aussie sportspeople achieve from it? Drugs in sport seem to be rife with the well known Lance Armstrong doping confessional to Oprah including Aussie cyclists. And this week the Australian Crime Commission (ACC) investigating organized crime links in Australian Sport – opening up Pandora’s box with alleged illegal drug use by The Essendon Football Club and potentially others. What will we achieve from it? 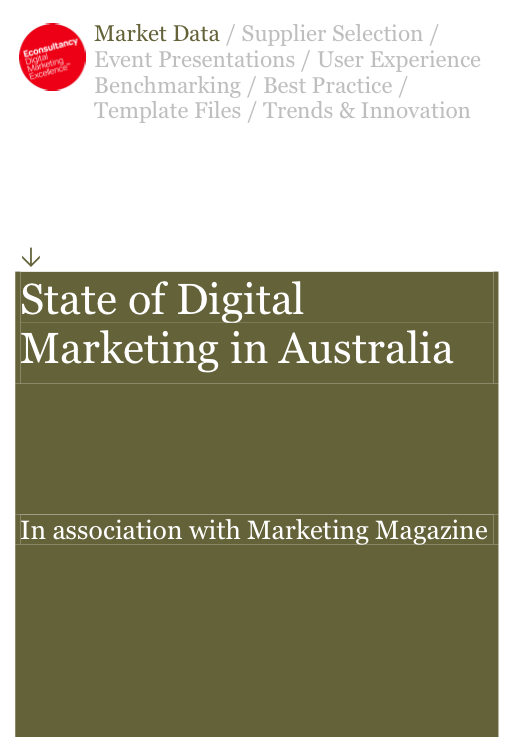 This week we received the latest ‘State of Digital Marketing in Australia’ Report by e-consultancy and Marketing Magazine. 68% of marketers are increasing spend in digital. 80% of marketers say that digital now accounts for over half their budget. And 94% of marketers say that their digital marketing activity will “be more measurable in 2013”. So what will Australian marketers learn from all this? Whilst digital marketing starts to slowly mature from a schizophrenic five years, I can’t help but think that we are still in the early stages of a great digital and social business race. Will the winners be agencies and specialist mobile, video and app suppliers? Grabbing revenue from traditional Brand and Advertising agencies that struggle to keep up? Will 36% of Senior Executives client side wake up to the new world order and realise that a “poor” or “very poor” understanding of digital will indeed force them into an early retirement? Or will we wake up and realise that $4M is better spent on a 30s ad in the Super Bowl with a Twitter hashtag? One thing is certain – keep up! With unprecedented levels of spending on consumer research, and digital technology advancements, one thing is for certain, we are all in a race to keep up to speed on Digital Marketing. 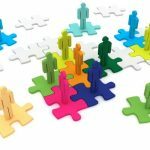 If you want a bit of legal assistance, then check out the latest digital findings and insights for yourself in the State of Digital Marketing in Australia Report by Econsultancy and Marketing Magazine.